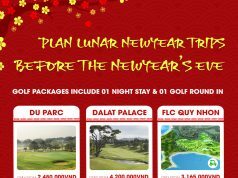 2018 will be a great year, especially when it begins with a greatly invested tournament in the very first days – FLC Golf Championship 2018. 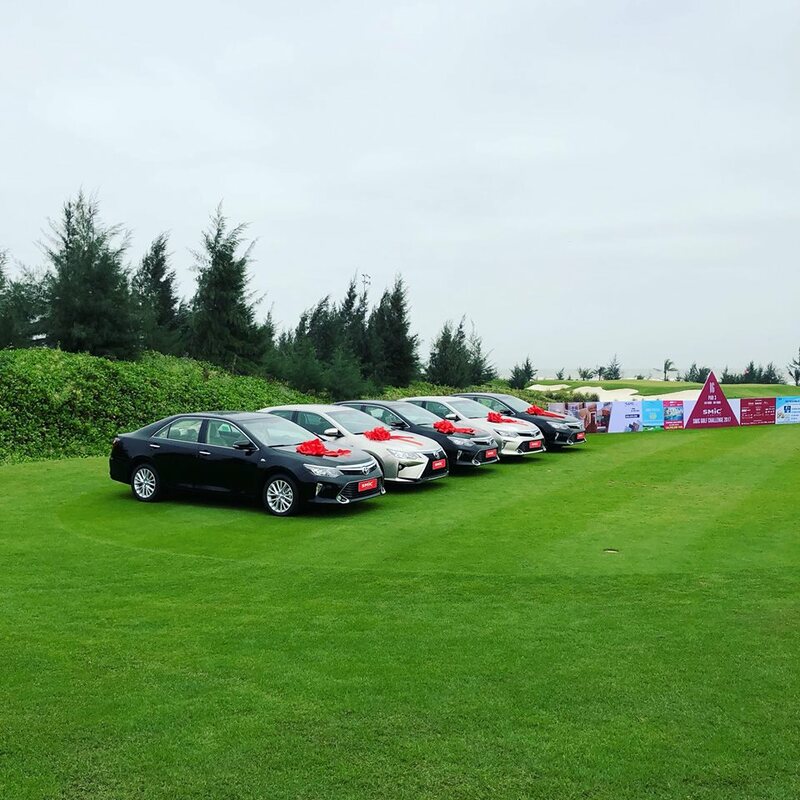 Moreover, this event will be the very first and only tournament to have HIO at 4 par-3 holes, including 20 luxury cars, Sam Son Condotel apartments, 35-year membership, 100-million-VND resort packages and many other prizes. 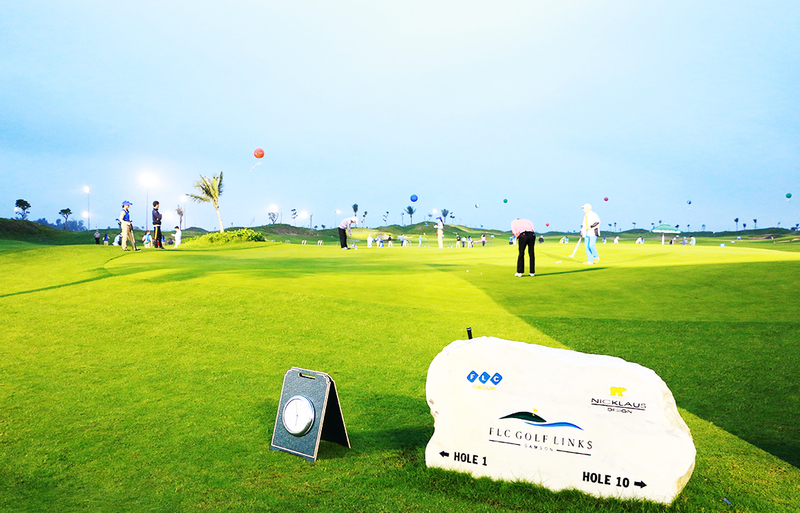 And the HIO prizes are unlimited amount! 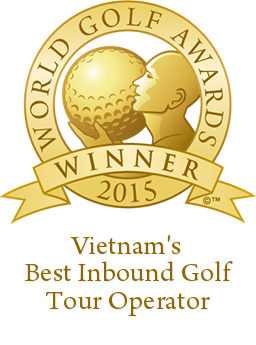 And send UniGolf via email: sales9@unigolf.vn or directly call our hotline 24/7: 0906 879 881. 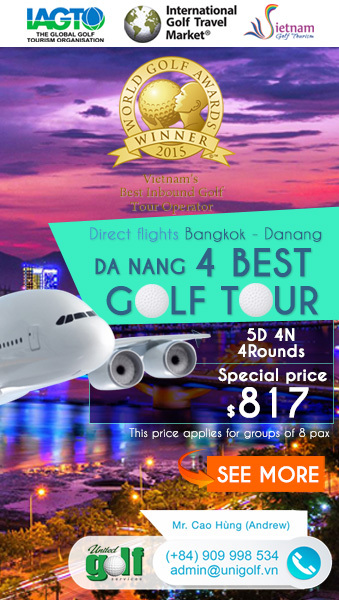 Contact UniGolf right away, the registration number is limited!